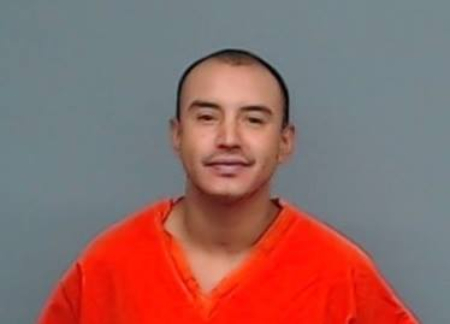 The Texarkana Texas Police Department, with a hand from T.A.P.D., recently arrested Francisco Gutierrez, 30, of Anthony New Mexico after a routine traffic stop turned up more than 175 pounds of weed. 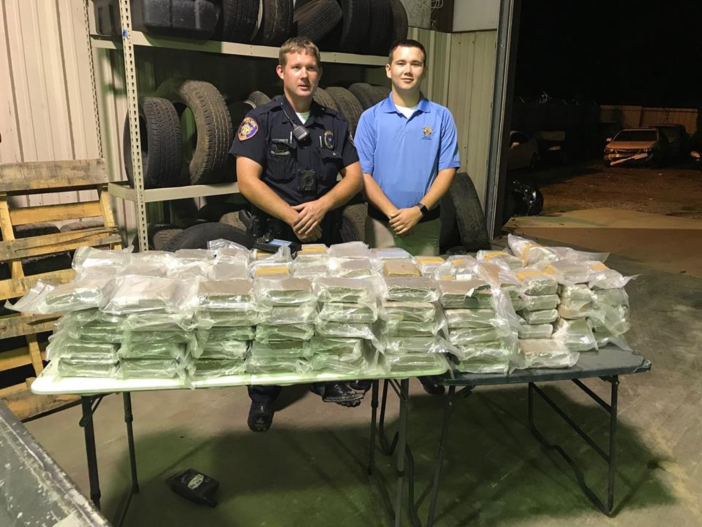 Officers Austin Butts and Jerrika Weaver arrested Francisco Gutierrez, 30, of Anthony New Mexico after they discovered over 175 pounds of marijuana hidden in a diesel fuel tank in the bed of his truck. Officer Butts stopped Gutierrez for a traffic violation last Friday night. 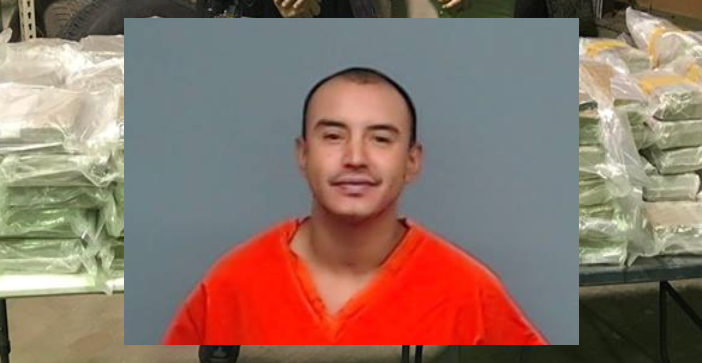 Gutierrez told him that he was in Texarkana to buy a $50,000 welder but he didn’t have any money or identification with him. The more that they talked to him, the less his story made sense. 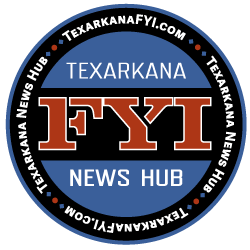 They soon became suspicious that he had illegal drugs in the vehicle, so they asked a Texarkana Arkansas Police Department K-9 officer to assist them. As the handler walked the dog around the truck several times, he repeatedly indicated that he smelled drugs toward the back of the vehicle. They then opened the cap on the fuel tank in the bed of the truck and could see the packages inside. They placed Gutierrez under arrest and transported him to the Bi-State Jail.